A researcher at heart and a contrarian by nature, Madhu brings a unique perspective in leveraging the vast knowledge of statistical concepts and analytical techniques to solve complex business problems. Madhu has 18+ years of experience across marketing, finance insurance, and urban governance. A Fellow from IIM Bangalore, she has worked in academia and corporate sector. Madhu drives the culture of innovation at TEG and encourages the team to challenge status quo. She is often seen huddling with project teams to develop solutions through brainstorming and whiteboarding. 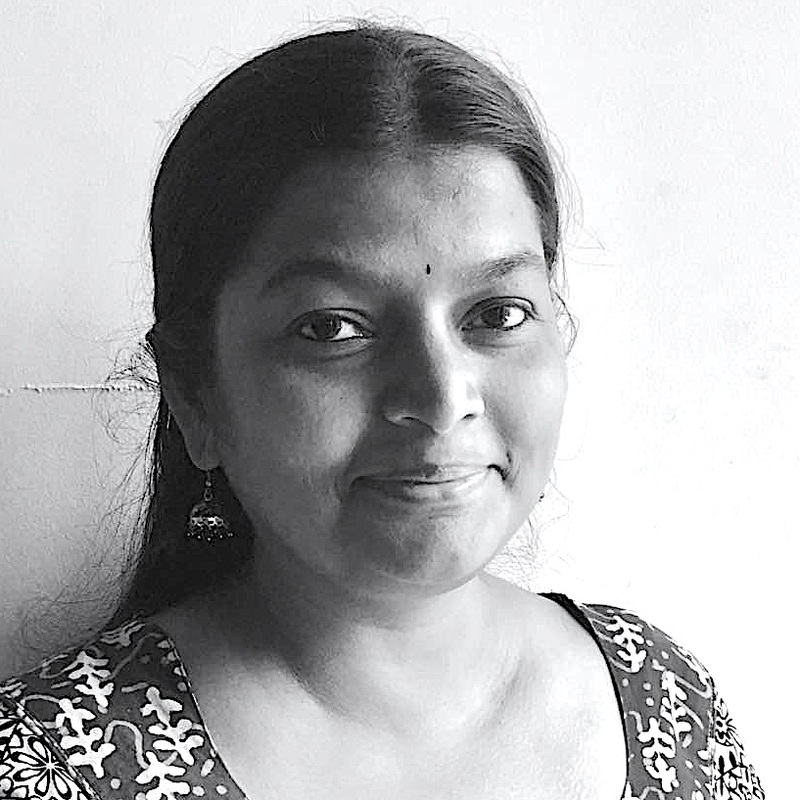 With a strong research foundation in business and an passion in data sciences, Madhu is able to marry the classical concepts of data sciences and machine learning from academia with the result-oriented process-driven priorities of industry. Madhu’s area of interest include: marketing mix models, semantic/text analytics, recommender systems, forecasting, fraud analytics and pricing analytics. When she’s not torturing data to confess to its deep, dark secrets, Madhu destresses with mind-numbing pulp fiction. And if you ever want to tickle your funny bone, checkout her morning posts on TEG buzz.